Martinelli Manor is a seniors’ complex located in the northeast section of the city. It consists of a three-story elevated building that has forty-five one-bedroom units, five of which are Handicap Accessible units. All units are cable and Verizon Fios ready. 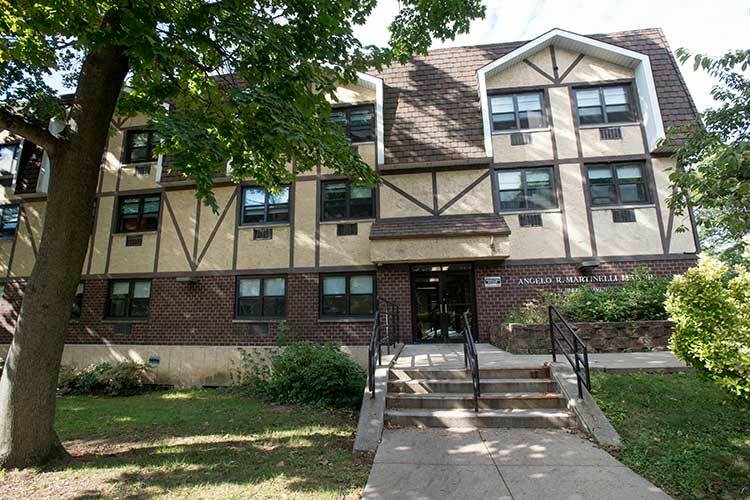 Martinelli Manor is easily accessible to public transportation and has a community room, a laundry room, and an outdoor patio. The property is in close proximity to shops, places of worship and restaurants in the affluent suburb of Bronxville. Off-street parking is available. The site also offers supportive services referrals which are available through a collaboration with The Family Service Society for the City of Yonkers.